Now you can order multiple quotes from a variety of providers with the click of the mouse. 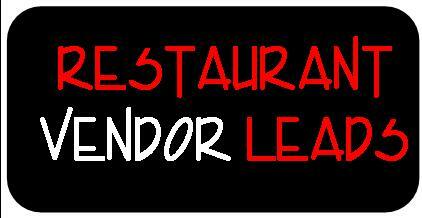 Place your order here to get the best possible pricing on the products and services you need for your restaurant! Simply click on the items you would like to receive quotes on! 1. Fill in the form below. 3. Wait for the quote and/or requested info. Your personal information is for acquiring quotes from Flhip.com. Flhip.com never rents or sells your information.